Can be served natural or, roasted and served warm as a snack. Ideal for use in Asian cuisine. 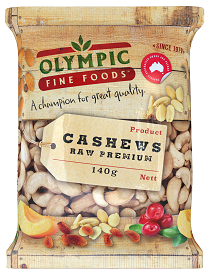 Love our Cashews Raw product?